Salesforce (NYSE: CRM), the global leader in CRM, and MuleSoft (NYSE: MULE), the provider of one of the world's leading platforms for building application networks, have entered into a definitive agreement under which Salesforce will acquire MuleSoft for an enterprise value of approximately $6.5 billion. MuleSoft provides one of the world's leading platforms for building application networks that connect enterprise apps, data and devices, across any cloud and on-premise. More than 1,200 customers, including Coca-Cola, Barclays, Unilever and Mount Sinai, rely on MuleSoft to change and innovate faster, deliver differentiated customer experiences, and increase operational efficiency. Together, Salesforce and MuleSoft will accelerate customers' digital transformations, enabling them to unlock data across legacy systems, cloud apps and devices to make smarter, faster decisions and create highly differentiated, connected customer experiences. MuleSoft will continue to build toward the company's vision of the application network with Anypoint Platform, and MuleSoft will power the new Salesforce Integration Cloud, which will enable all enterprises to surface any data—regardless of where it resides—to drive deep and intelligent customer experiences throughout a personalized 1:1 journey. As part of the world's #1 CRM company and fastest growing top 5 enterprise software company, MuleSoft will be able to accelerate its growth and deliver even more innovation to its customers at scale. The boards of directors of Salesforce and MuleSoft have unanimously approved the transaction. Under the terms of the transaction, the MuleSoft acquisition consideration will be composed of $36.00 in cash and 0.0711 shares of Salesforce common stock per MuleSoft Class A and Class B common share, which represents a per share price for MuleSoft common shares of $44.89 based on the closing price of Salesforce common stock on March 19, 2018. The per share price represents a 36% premium over MuleSoft's closing share price on March 19, 2018. Under the terms of the transaction, Salesforce will commence an exchange offer to acquire all of the outstanding shares of MuleSoft. 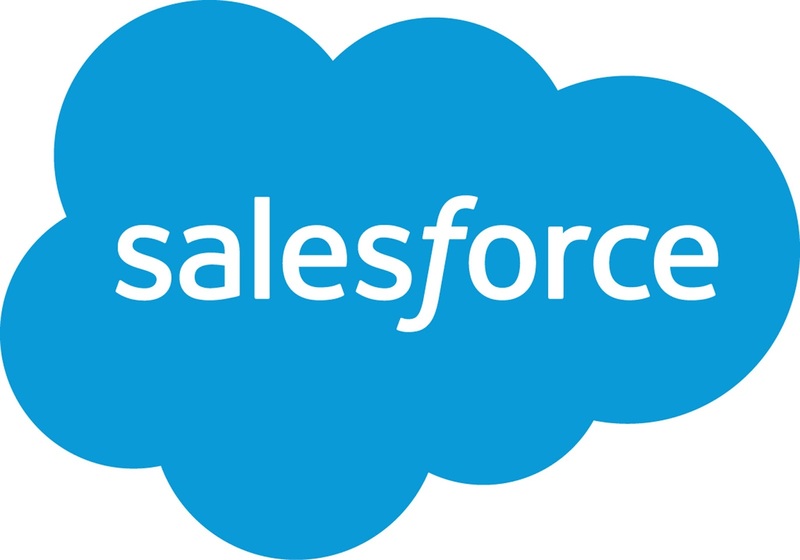 The transaction is expected to close in the second quarter of Salesforce's fiscal year 2019, ending July 31, 2018, subject to the satisfaction of customary closing conditions, including the tender by MuleSoft stockholders of shares representing a majority of the MuleSoft common stock voting power, on a one-vote per share basis, and the expiration of the applicable waiting period under the Hart-Scott-Rodino Antitrust Improvements Act. Stockholders of MuleSoft owning approximately 30% of the outstanding shares have entered into tender and support agreements with Salesforce, pursuant to which they have agreed, among other things, and subject to the terms and conditions of the agreements, to tender their shares of MuleSoft common stock in the exchange offer. Following the successful completion of the exchange offer, MuleSoft shares not tendered in the exchange offer will be converted in a second step merger into the right to receive the same $36.00 in cash and 0.0711 shares of Salesforce common stock, paid in the exchange offer, per MuleSoft share. Salesforce expects to fund the cash consideration with cash from its balance sheet and approximately $3.0 billion of proceeds from a combination of term loans and/or the issuance of debt securities. The relative mix of each will depend on prevailing market conditions. Salesforce has obtained a commitment from BofA Merrill Lynch for a $3.0 billionbridge loan facility, subject to customary conditions. This transaction is not subject to any financing condition. BofA Merrill Lynch is serving as exclusive financial advisor to Salesforce. Goldman, Sachs & Co. is serving as exclusive financial advisor to MuleSoft.